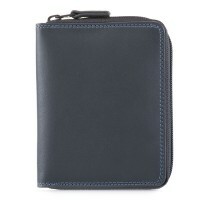 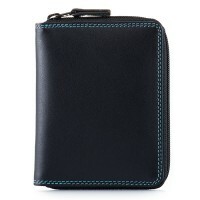 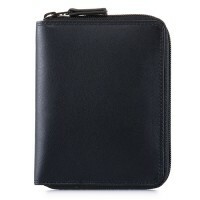 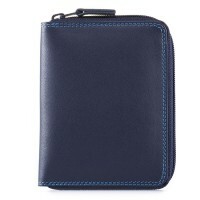 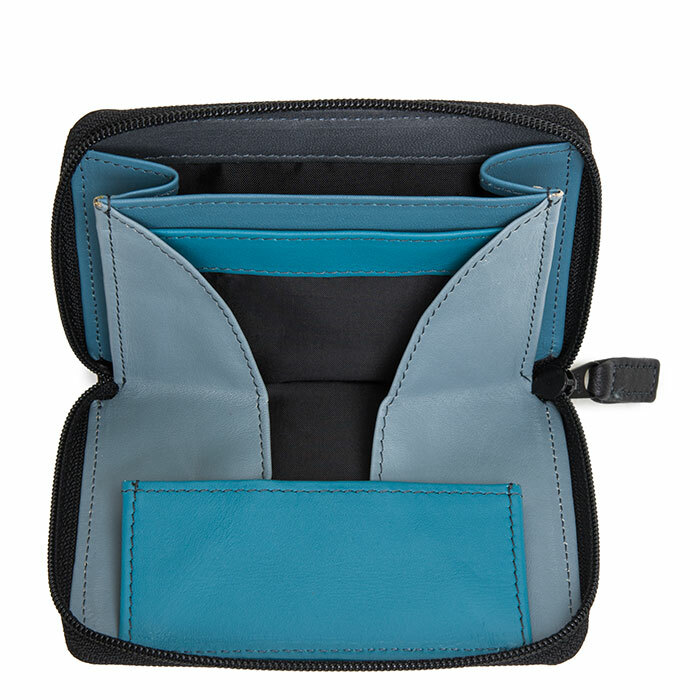 Our compact and stylish men's wallet has a spacious expandable coin tray ideal for storing loose change or keys. With space for cards and a section for bank notes, this wallet is a minimalist's dream. 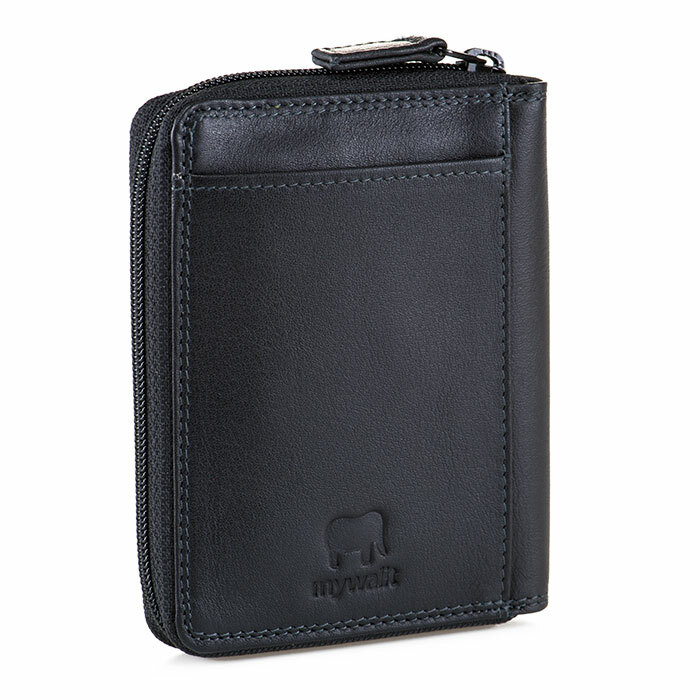 Expandable coin pocket Mywalit https://www.mywalit.com/media/image/f6/b2/9d/ZVC4C1WmDFaX6F.jpg https://www.mywalit.com/media/image/5c/88/26/2Qb0sY4DDGuI9mY.jpg add-to-cart 11.000 8.000 Remove any dirt with a dry lint free cloth, and use a suitable leather care product to clean, protect and finish.